… the light detected in this Hubble image left a young galaxy we now catalog as Object UDFj-39546284. The tiny, dim object is a compact galaxy of blue stars that existed less than 400 million years after the Big Bang. It’s the most distant (oldest) object identified to date. Most of the light chemical element lithium now present in the Universe was produced along with hydrogen and helium during the Big Bang but in much smaller quantities. Astronomers have calculated how much lithium they expect to find in the early Universe and from this work out how much they should see in old stars. But the calculations don’t match the observed values. There is about one-third of lithium in stars that we expect to see in our galaxy, The Milky Way. 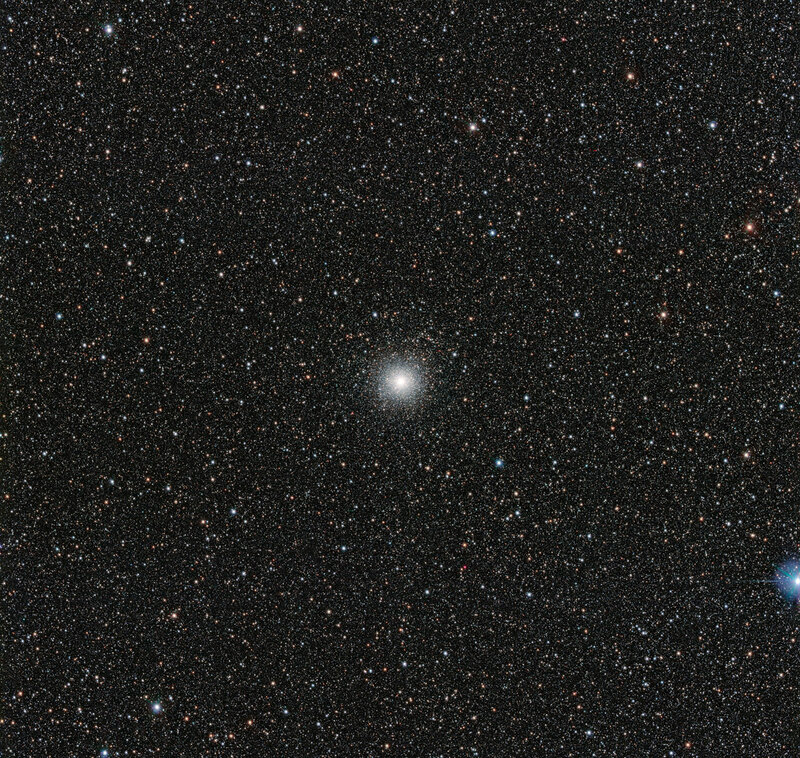 This new image from the VLT Survey Telescope at ESO’s Paranal Observatory the globular cluster Messier 54, a star cluster that doesn’t belong to the Milky Way but is part of a small satellite galaxy, the Sagittarius Dwarf Galaxy. A team of astronomers has used the VLT to measure how much lithium there is in a selection of stars in Messier 54. They find that the levels are close to those in the Milky Way. So, whatever it is that got rid of the lithium seems not to be specific to the Milky Way. The Wilkinson Microwave Anisotropy Probe (WMAP) was a NASA Explorer mission that made fundamental measurements of cosmology—the study of the properties of our universe as a whole. The structure of the universe evolved from the Big Bang, as represented by WMAP’s “baby picture” of the Cosmic Microwave Background (the afterglow of the Big Bang), through the clumping and ignition of matter, and continuing up to the present. This video condenses that almost 14 billion year history into 45 seconds. Astronomers have uncovered seven primitive galaxies that formed more than 13 billion years ago, when the universe was less than 4 percent of its present age. The deepest images to date from the Hubble Space Telescope show the first statistically significant sample that gives us an idea of how abundant galaxies were in the era when they were first forming. The newly discovered galaxies are seen as they looked 380 to 600 million years after the big bang. Astronomers study the distant universe in near-infrared light because the expansion of space stretches ultraviolet and visible light from galaxies into infrared wavelengths, a phenomenon called redshift. 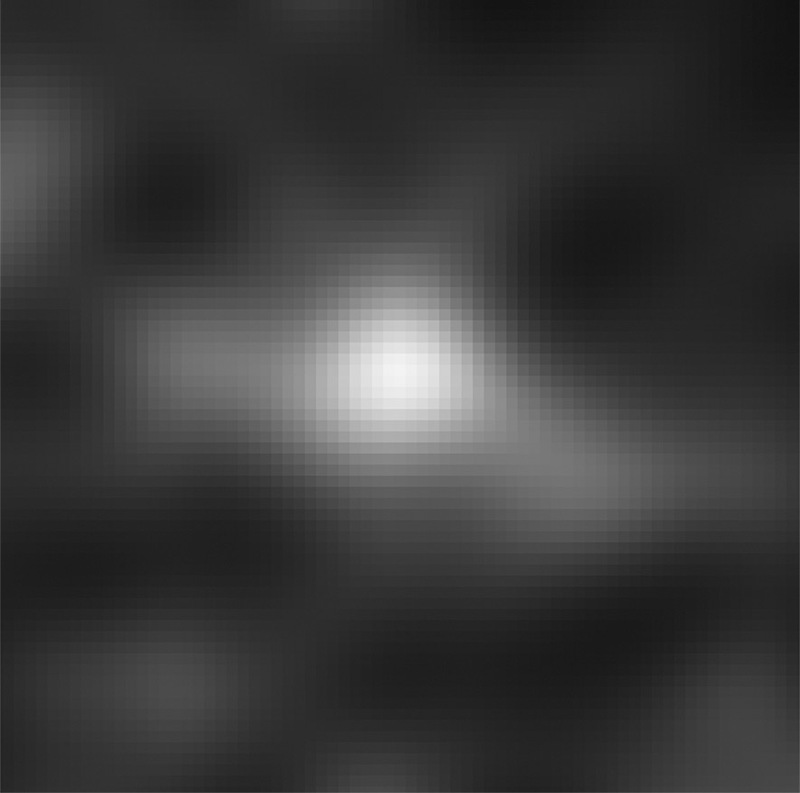 The farther away a galaxy, the greater its redshift. One of these galaxies may be a distance record breaker, observed 380 million years after the big bang, corresponding to a redshift of 11.9. The hot stars in the first galaxies provided radiation to warm the cold hydrogen that formed soon after the big bang. That made the universe transparent to light, allowing us to look far back into time. The galaxies in the new study are seen in this early epoch. Data shows that this was a gradual process, occurring over several hundred million years, with galaxies slowly building up their stars and chemical elements.